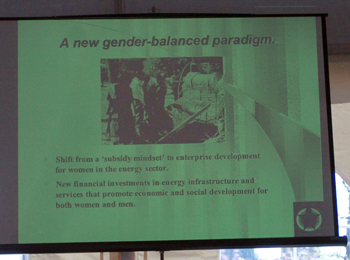 Gail Karlsson, ENERGIA, explained why gender is connected to energy issues. 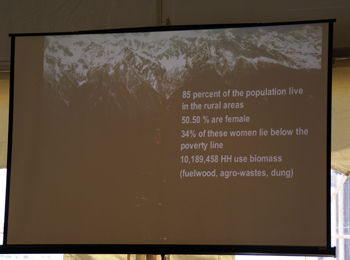 She reported that 2 billion people worldwide get their household energy from biomass sources such as firewood and dung, and that the long hours of labor spent gathering and using this fuel are chiefly performed unpaid by women. 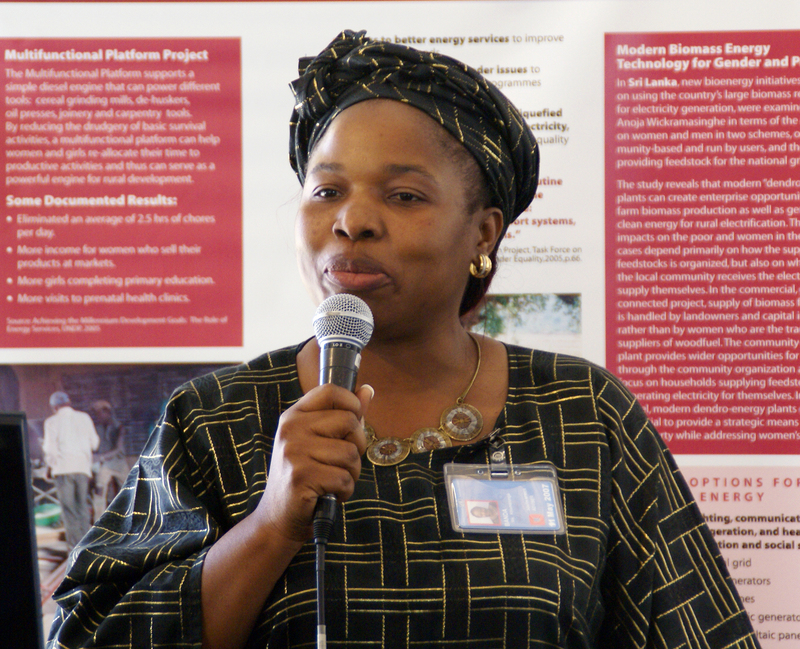 This presents a development challenge, as it severely hampers women’s ability to undertake education or perform more economically productive work. 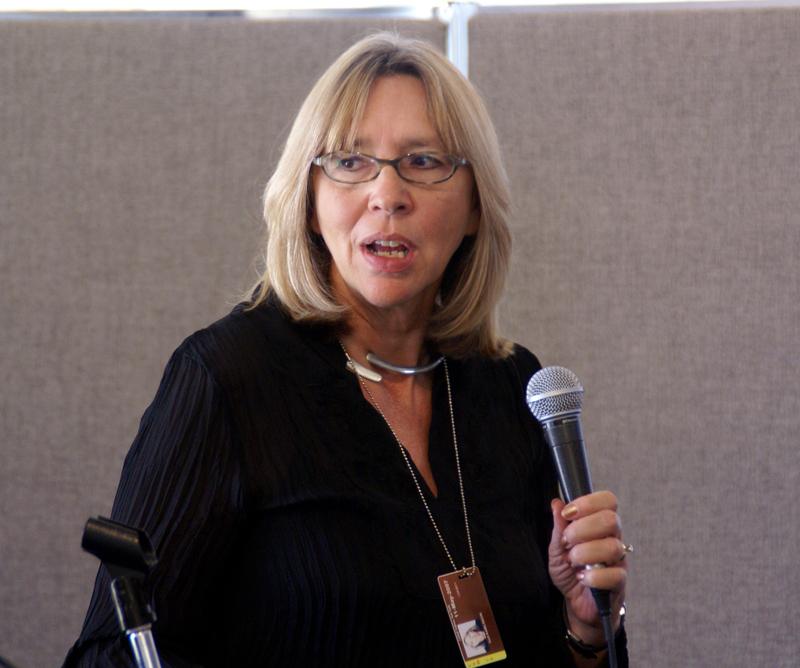 She emphasized women’s prominent role in energy use, and said they need to be more involved in policy decisions. 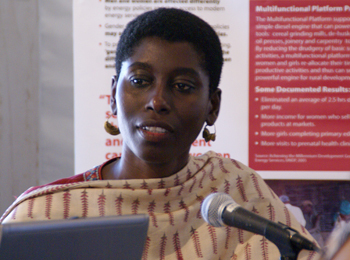 Rose Mensah-Kutin, Abantu for Development, Ghana, spoke on African initiatives and challenges in promoting gender and energy. 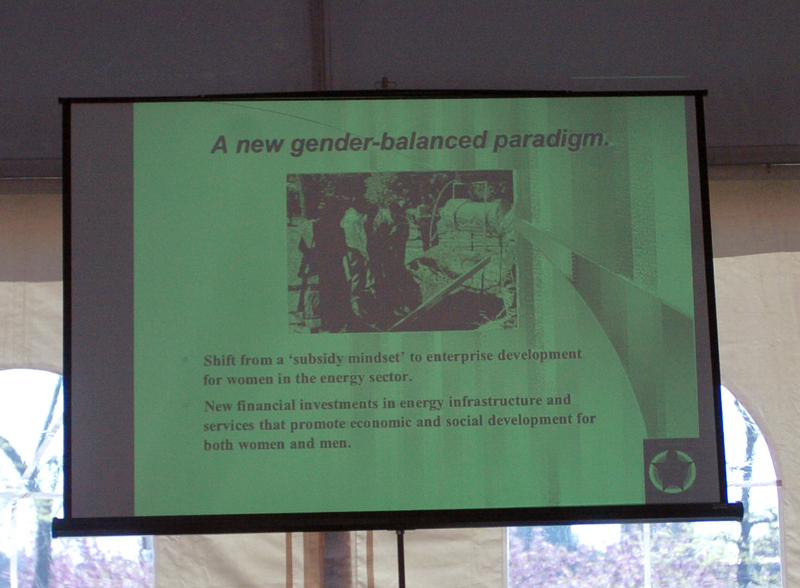 She said that improved energy access for women removes the daily burden of fuel gathering and allows benefits such as better health and productivity. 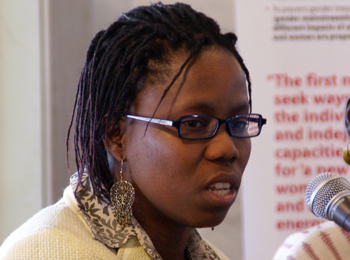 Khamarunga Banda, University of Witswatersrand, South Africa, reported on improvements in her country such as energy legislation and incorporating women into power structures and political discourse. 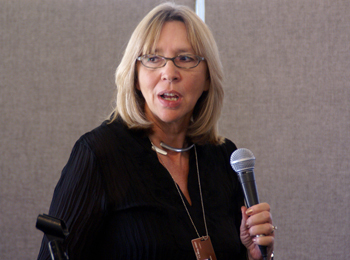 She noted that inequality often stems from women’s subordinate position in many cultures. 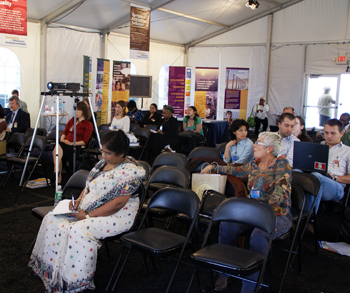 Yogita Bhikabhai, Pacific Islands Applied Geoscience Commission (SOPAC), Fiji, highlighted that women in the Pacific suffer severe health impacts from cooking smoke and lack of electricity for refrigeration, and that poor lighting compromises women’s ability to study or undertake productive work at night. 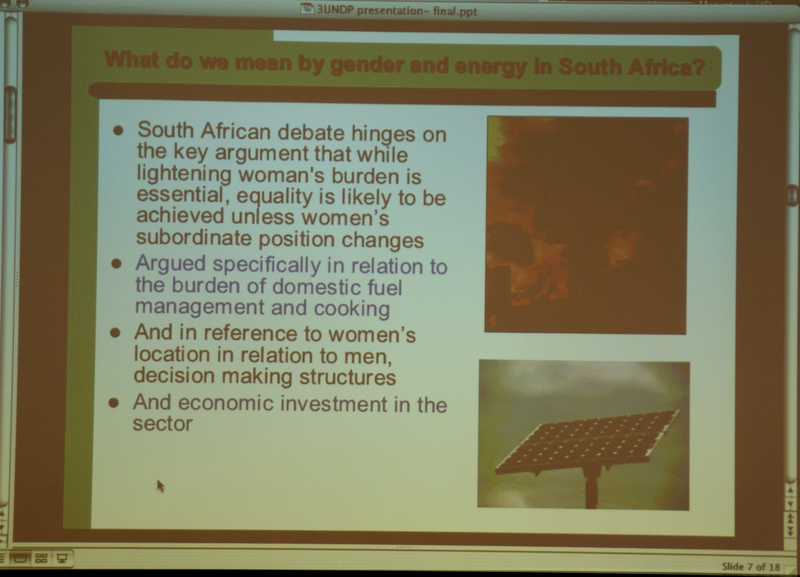 She outlined a SOPAC programme that uses flyers, posters and radio spots to promote gender equality in energy use. 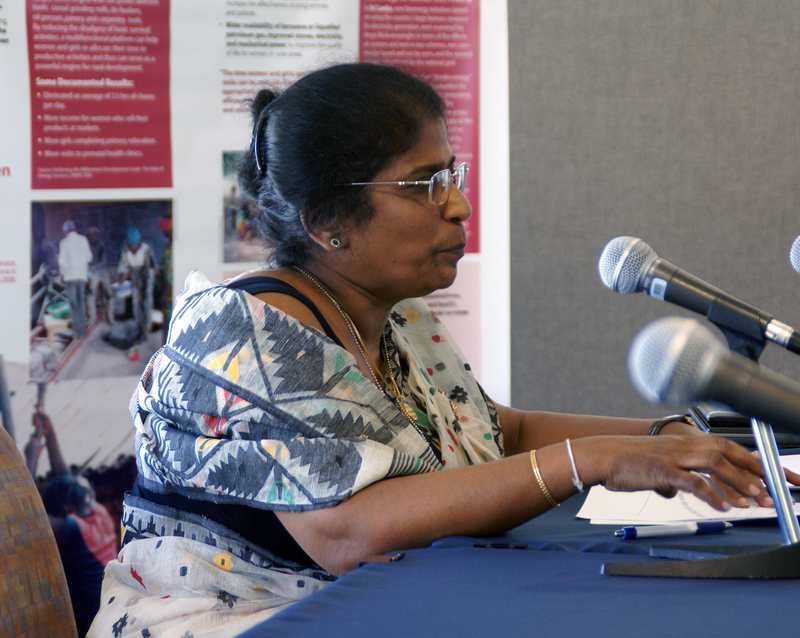 Anoja Wickramasinghe, University of Peradeniya, Sri Lanka, reiterated that women need access to modern energy options to allow education, development and increases in productivity to occur. 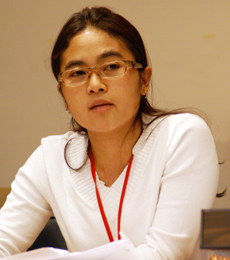 She said that gender-neutral poverty eradication efforts do not solve gender-poverty issues, urged for women to be represented in policymaking, and called for financial services that facilitate energy access for women. 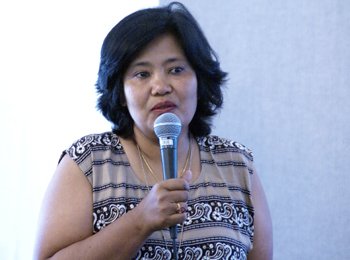 Indira Shakya, Gender in Energy and Water Network, Nepal, outlined technological solutions introduced in Nepal such as household biogas plants that process dung to produce clean gas for light and cooking. 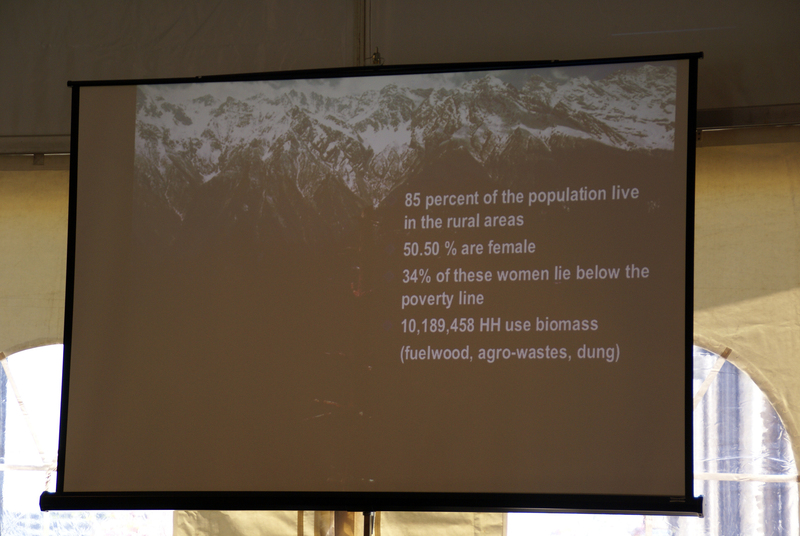 Noting that cooking with firewood causes deforestation as well as respiratory disorders from smoke, she described solutions including community forestry management and improved cooking stoves. 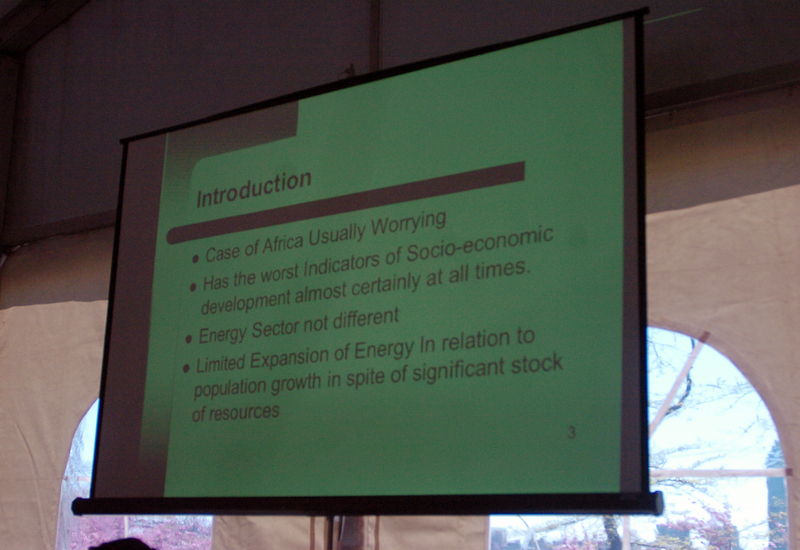 In the ensuing discussion, participants noted that large infrastructure projects and central grids often cannot efficiently provide energy to widespread rural communities, and supported a decentralized and flexible system. 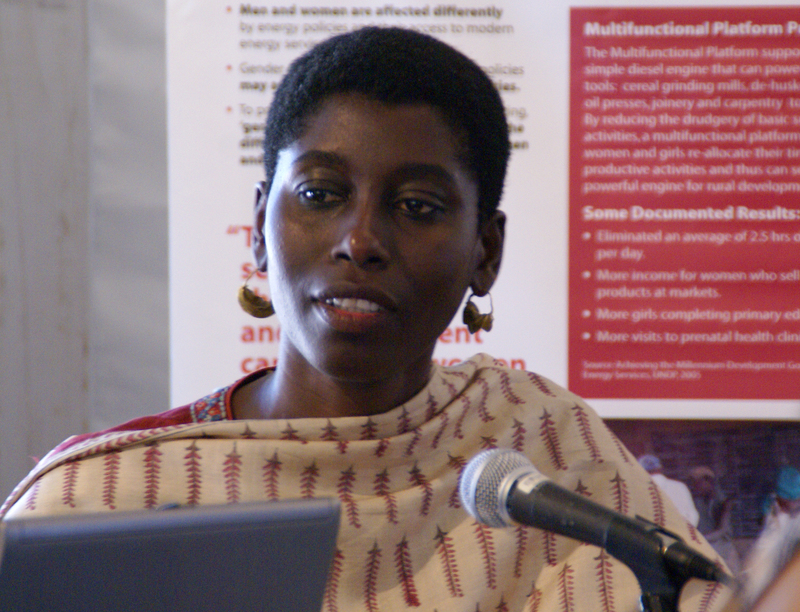 Rose Mensah-Kutin, Abantu for Development, Ghana, said that women’s needs must be specifically addressed in energy policies, explaining that “gender-neutral” energy policies do not recognize the constraints on women in Africa and therefore create inequality. 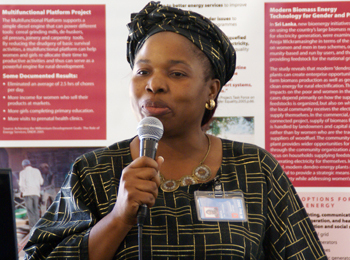 Sheila Oparaocha, ENERGIA, opened the event, noting that ENERGIA and UNDP have collaborated on energy and gender activities since 1998 and together have been instrumental in helping to place gender on the energy policy agenda. 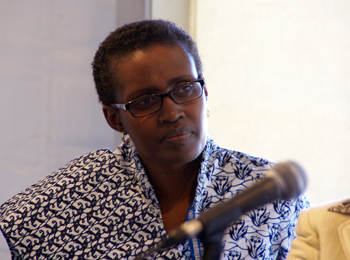 Winnie Byanyima, UNDP, noted that gender and infrastructure planning is a key priority for UNDP, with a focus on capacity development to scale up access to modern energy services for the poor. 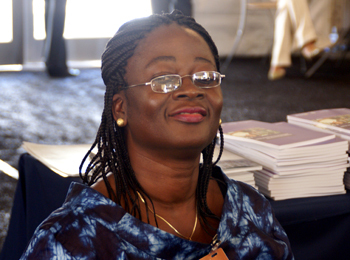 Byanyima advocated enabling local communities, NGOs, small and medium-sized enterprises and financial institutions to respond to the energy needs of the poor with appropriate services and products. Semida Silveira, Swedish Energy Agency, spoke on bioenergy as an opportunity to mainstream gender issues. 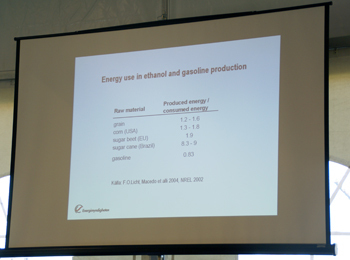 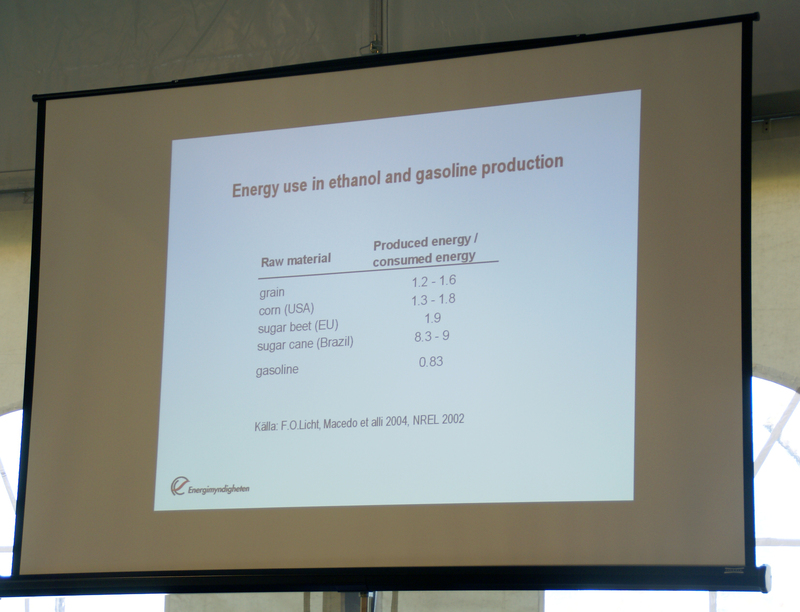 She said that bioenergy development can lead to an industry that generates both foreign trade income, and microeconomic benefits for rural communities. 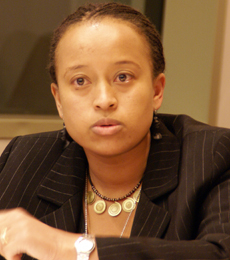 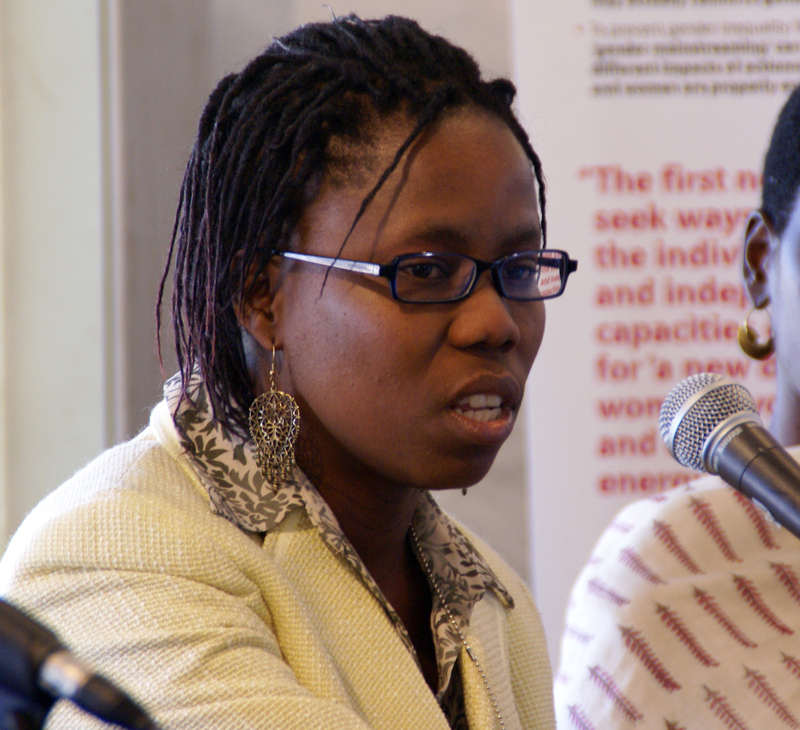 Nozipho Wright, Botswana Technology Centre, described efforts to mainstream gender into poverty alleviation and energy policy. 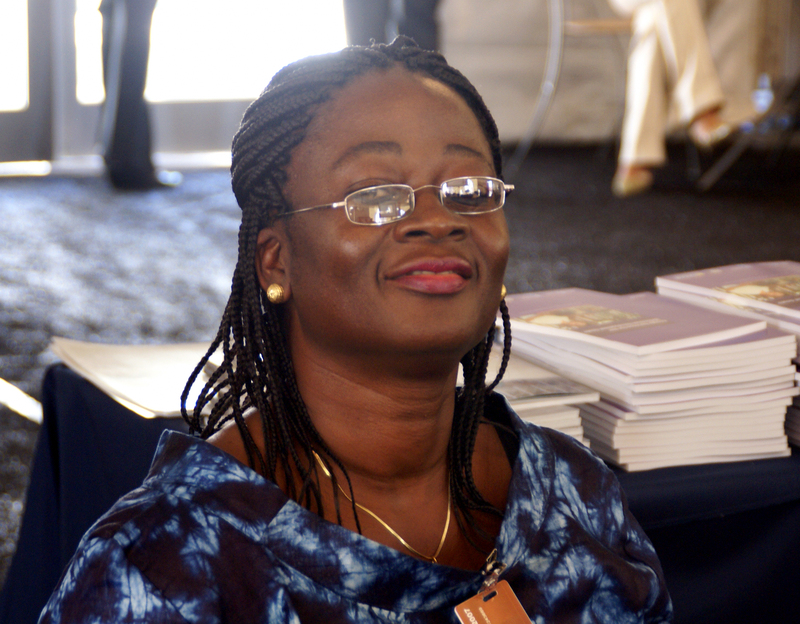 She said that electricity providers need to take energy use “beyond the meter” into account, and outlined initiatives to train more female energy professionals and obtain gender-disaggregated energy data. 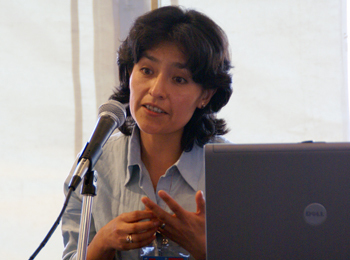 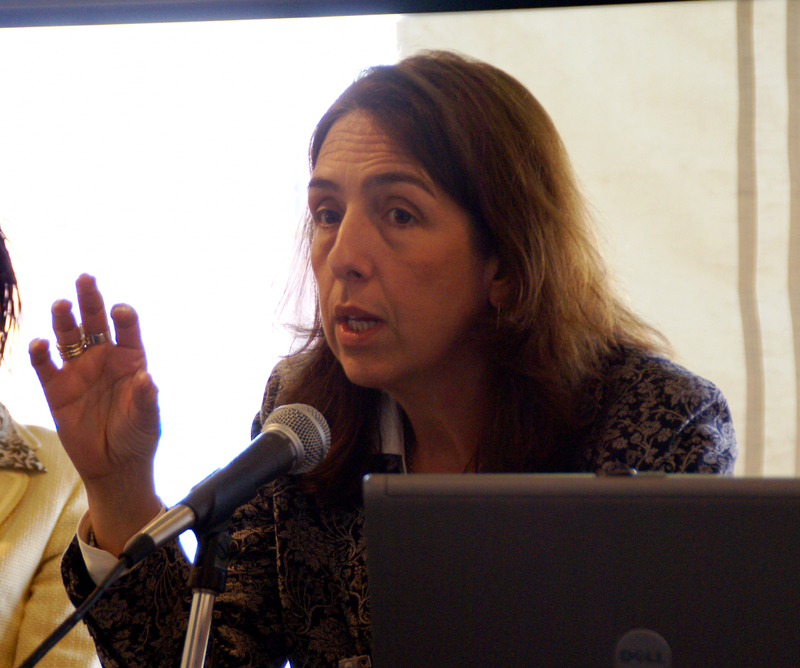 Maria Arce Moreira, Practical Action, recommended improved cooking stoves and better fuels, and suggested financing such technology with methods such as micro-credit or revolving funds that lead to self-sufficiency, not dependency. 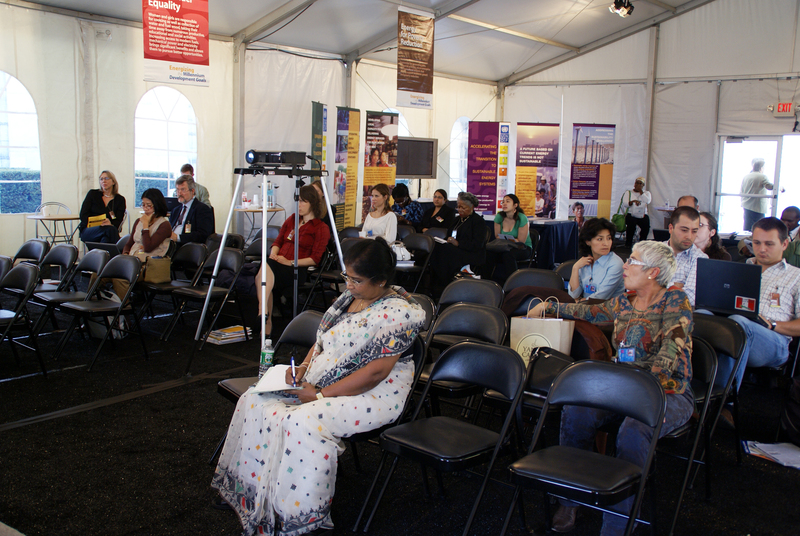 In the discussion, participants agreed that “knowledge is power,” with many advocating awareness-raising for the poor, rather than merely changing the way that institutions behave. 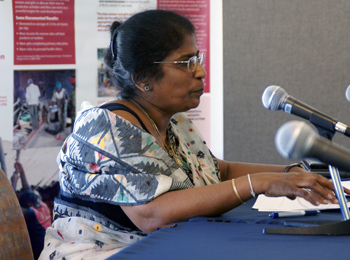 One speaker warned that politicians often think that “bigger is better” in relation to technology, and instead urged a fundamental priority shift to ensure that policies specifically address the interests of women and the poor. 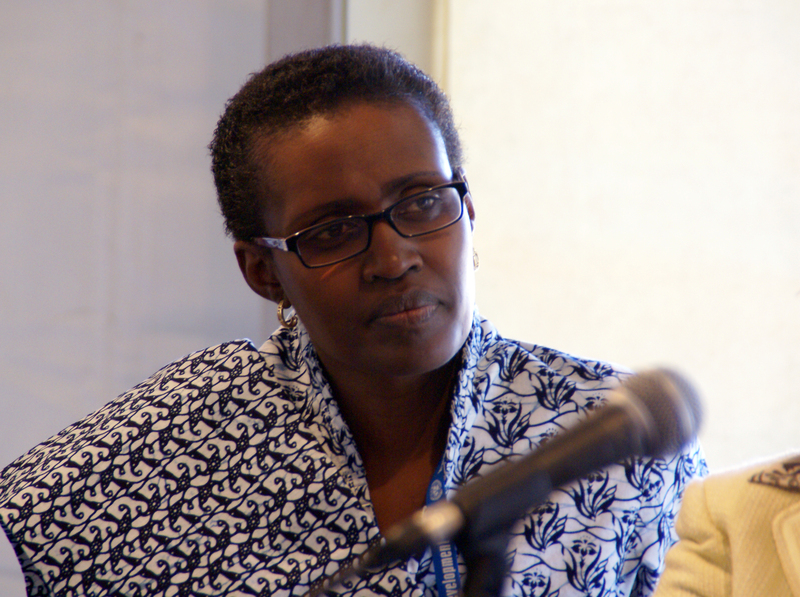 Winnie Byanyima, UNDP, spotlighted investments “beyond the grid,” saying alternative fuels and decentralized energy can reach the poor much more effectively than expansion of the central power grid. 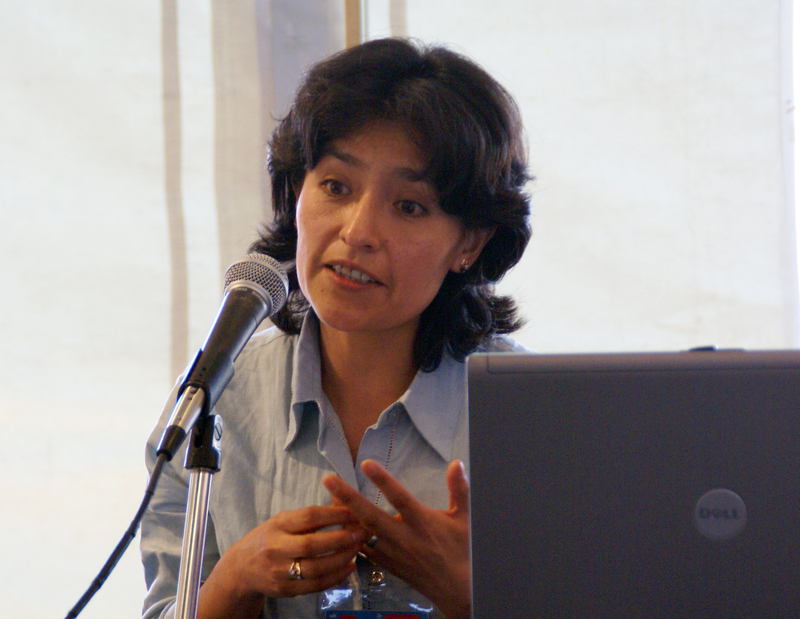 Maria Arce Moreira, Practical Action, said governments need to realize that women’s poverty and health problems often result directly from lack of access to energy, and must work out how to get energy to the women. 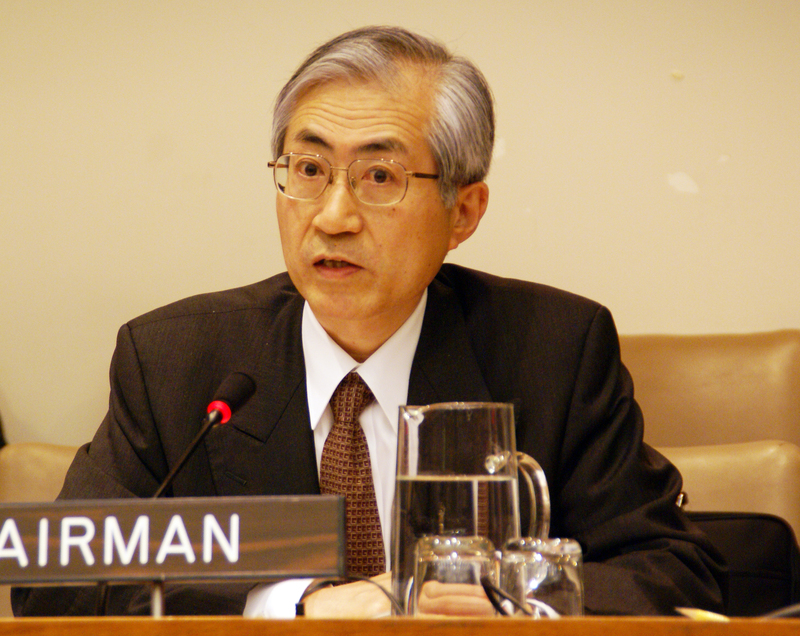 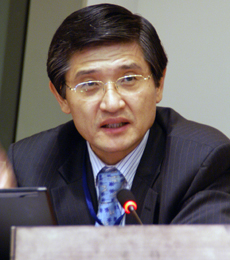 Hironori Hamanaka, IGES, noted that two rounds of consultations on the future climate regime beyond 2012 for the Asia-Pacific region occurred in 2005 and 2006. 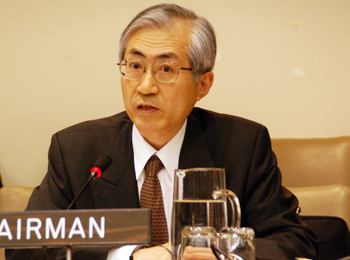 He said the second round of consultations focused on energy security and development needs, the clean development mechanism (CDM), technology development and transfer, and adaptation. 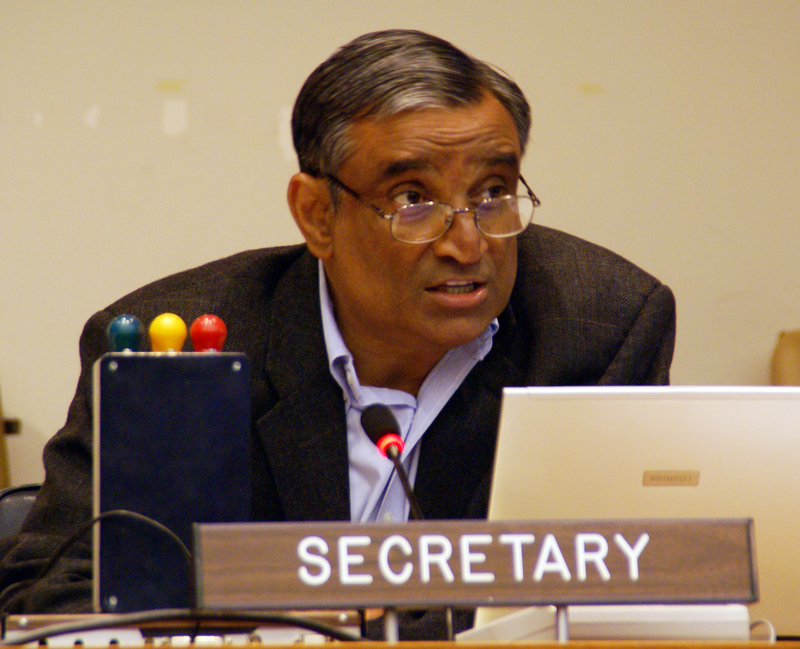 Ancha Srinivasan, IGES, discussed the findings of the 2006 consultations, highlighting that countries recognized that the CDM is an effective tool to mobilize climate-friendly policies and investment despite its shortcomings. 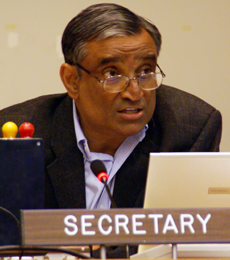 Srinivasan hoped that CSD-15 would reaffirm the need for an equitable and sustainable development-oriented carbon trading system. 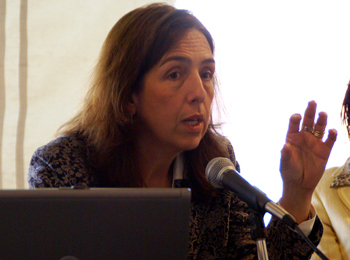 P.R. 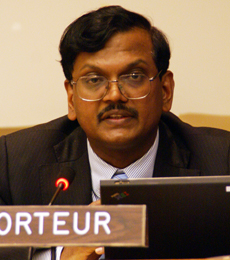 Shukla, Indian Institute of Management, highlighted India’s increasing carbon emissions, and noted the challenge of crafting the post-Kyoto climate regime to align development, energy and climate. 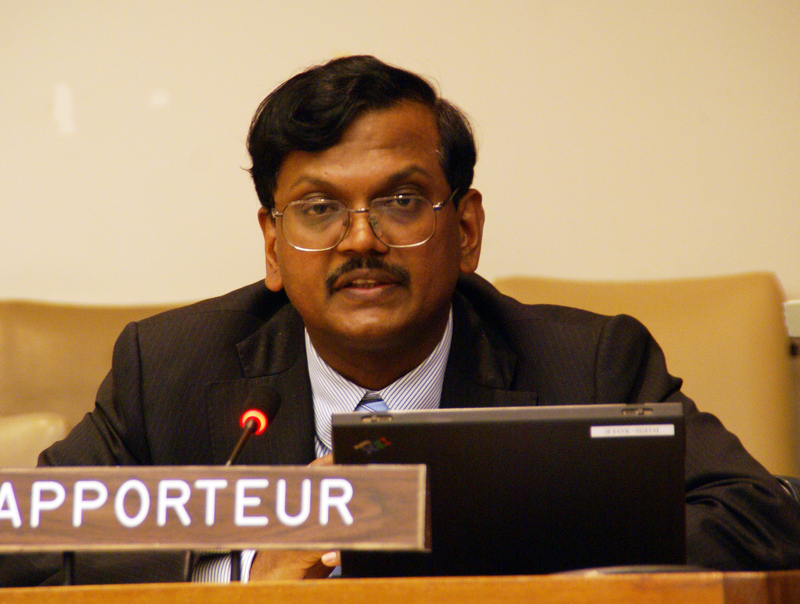 He said the future climate regime has an opportunity to broaden its climate-centric focus to include development, so that the MDGs can be achieved concomitantly with a low-carbon society. 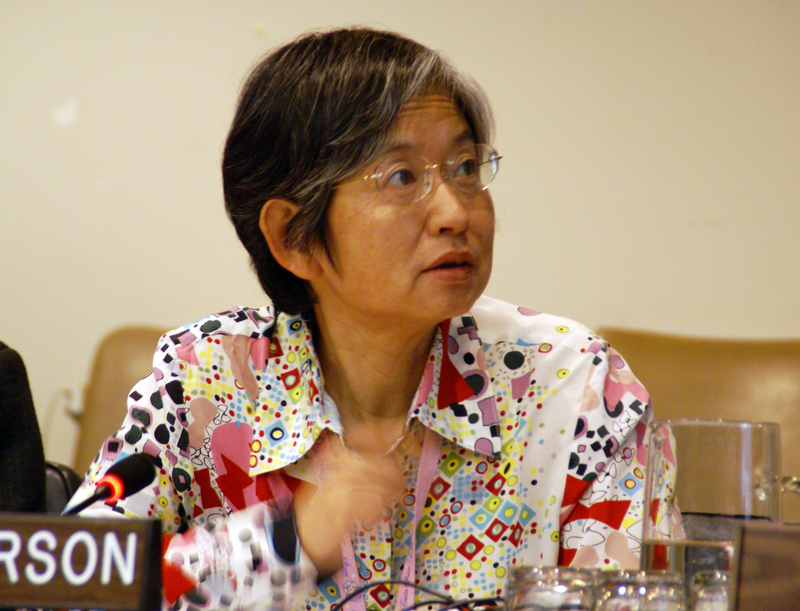 Noting Asia’s diversity, Mikiko Kainuma, National Institute for Environmental Studies, Japan, stated that it is essential to have a shared vision of climate stabilization and sustainable development, and said that to achieve these goals, actions should be taken beginning at the community level. 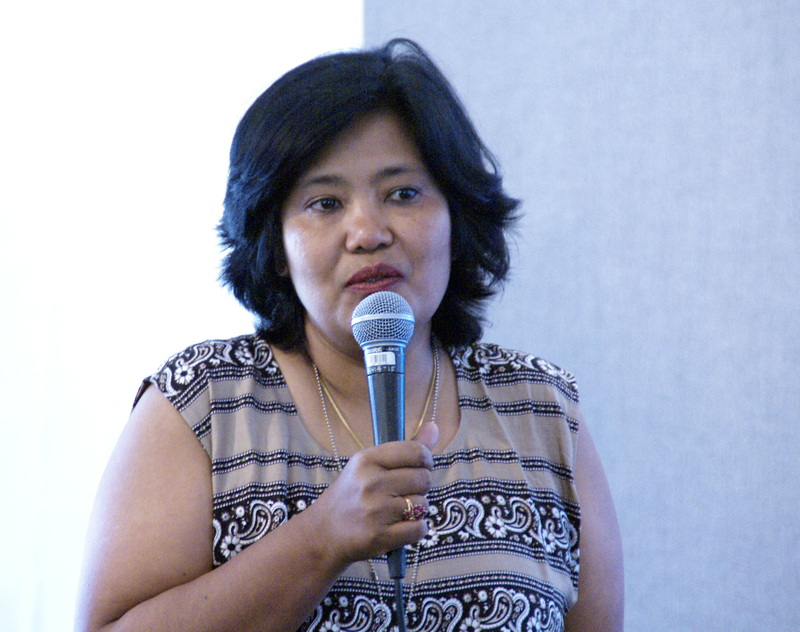 Yulia Suryanti, Ministry of Environment, Indonesia, shared her country’s efforts to mainstream climate change and sustainable development principles into national development plans. 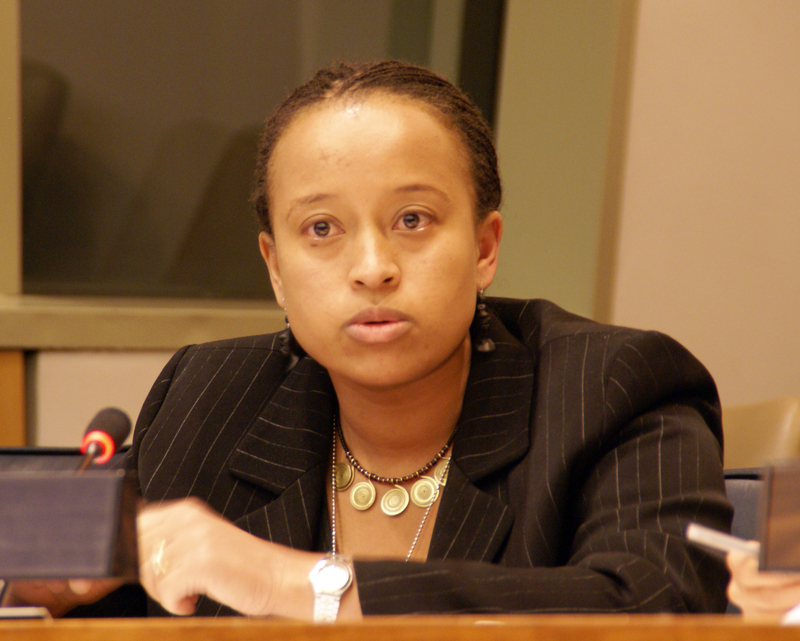 She outlined programmes to address adaptation, such as one on enhanced energy conservation, stressed the lack of funding for the adaptation activities, and called on the international community to help. 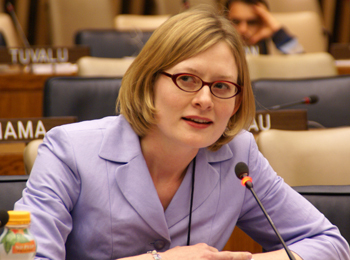 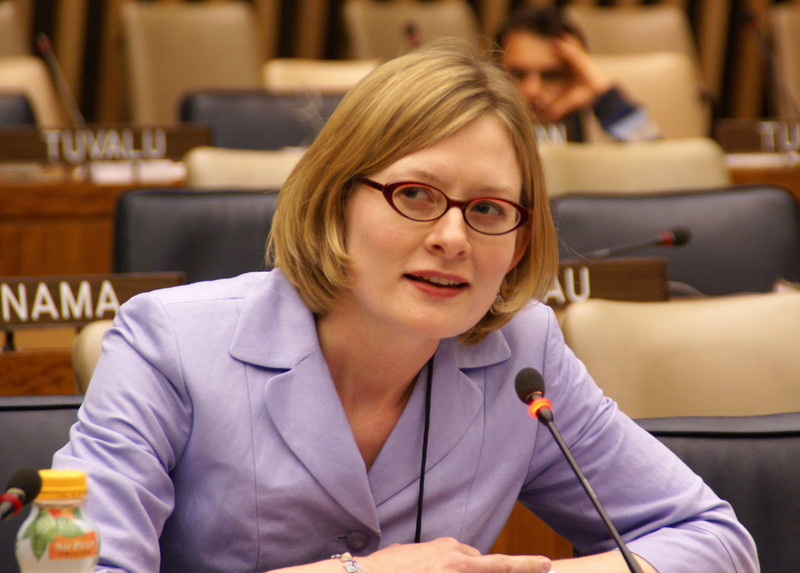 Angela Churie Kallhauge, Swedish Energy Agency, described her country’s experience in achieving greenhouse gas emissions reductions without limiting development, reporting a 7% decrease in emissions in 2005, from 1990 levels. 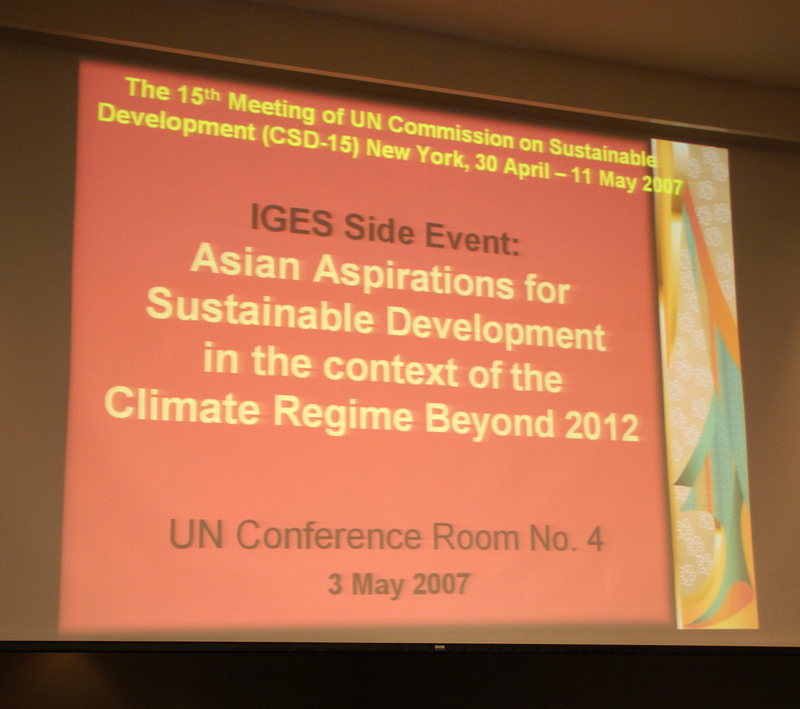 She also emphasized that adaptation is not separate from development, and hoped for the UNFCCC to point out how resources can best be mobilized to address adaptation. 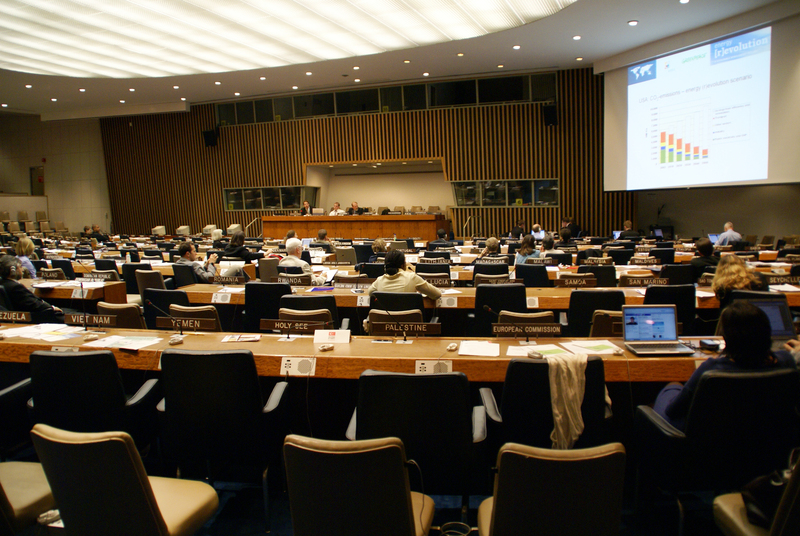 Rae Kwon Chung, UNESCAP, questioned whether the CDM could be redesigned as a global emission reduction mechanism, and as a voluntary emission reduction mechanism for non-Annex 1 Parties after 2012. 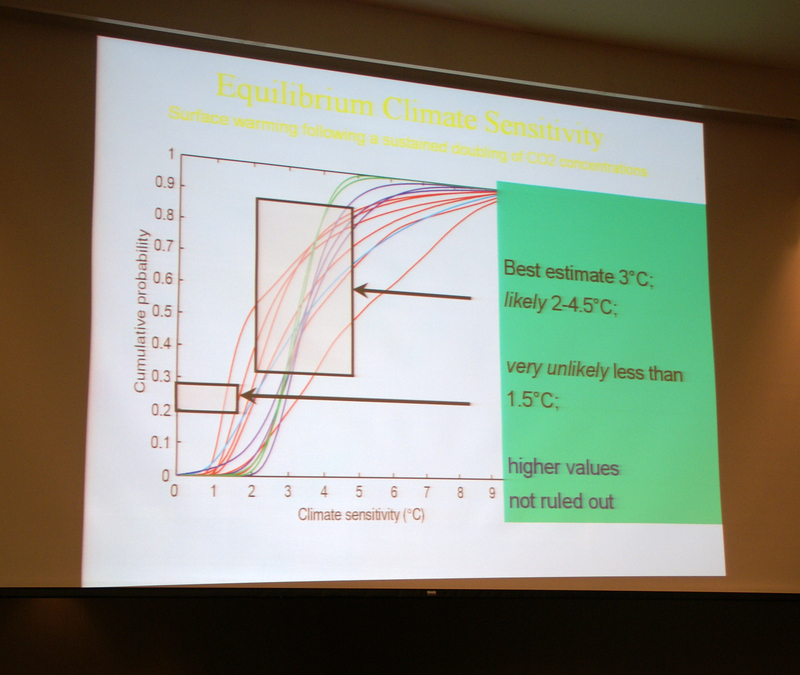 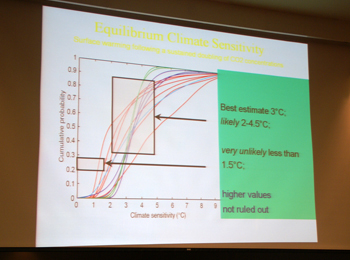 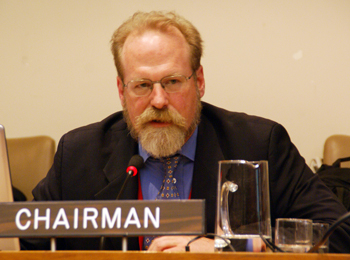 He suggested that this could be achieved if certain portions of certified emission reductions are discounted. 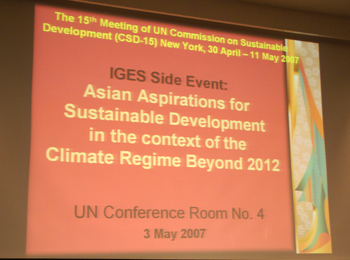 Ancha Srinivasan, IGES, highlighted findings from the 2006 consultations on the region-wide priorities for strengthening the climate regime beyond 2012, saying that an agenda for adaptation financing will need further honing and clarity, and that the demand for adaptation funds will increase in the future as climate processes change. 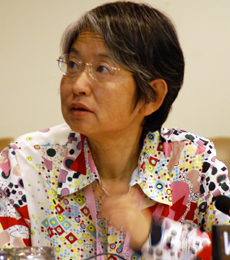 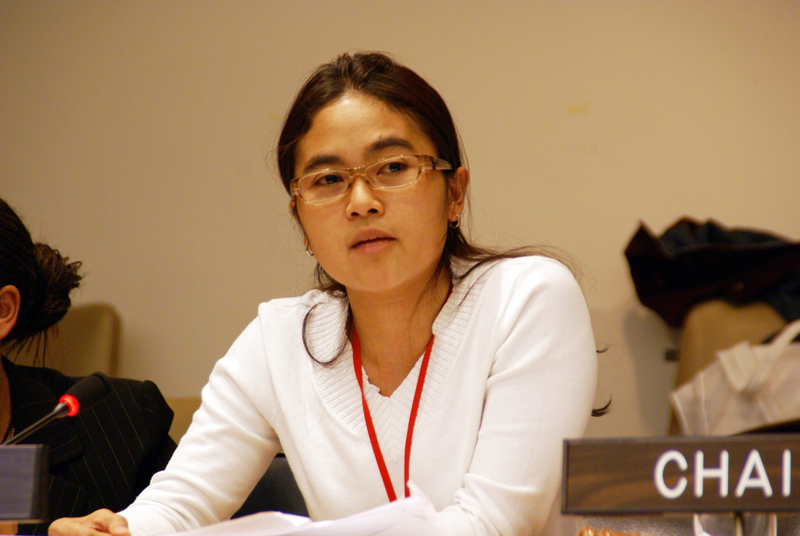 Mikiko Kainuma, National Institute for Environmental Studies, Japan, said that CDM projects lack adequate planning, and that local-scale technology development, including training local youth and women to engage in entrepreneurial services, is as important as large-scale technology development and transfer. Steve Sawyer, Global Wind Energy Council (GWEC), introduced a report, “Energy Revolution,” which he said outlined a more optimistic future than most energy scenarios. 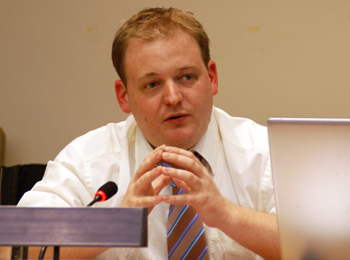 Oliver Schafer, European Renewable Energy Council, said the objective of the report was to outline a sustainable global energy supply system that aims to reduce worldwide carbon dioxide emissions to 11 gigatonnes per year by 2050, limiting global mean temperature rise to less than 2 degrees Celsius. 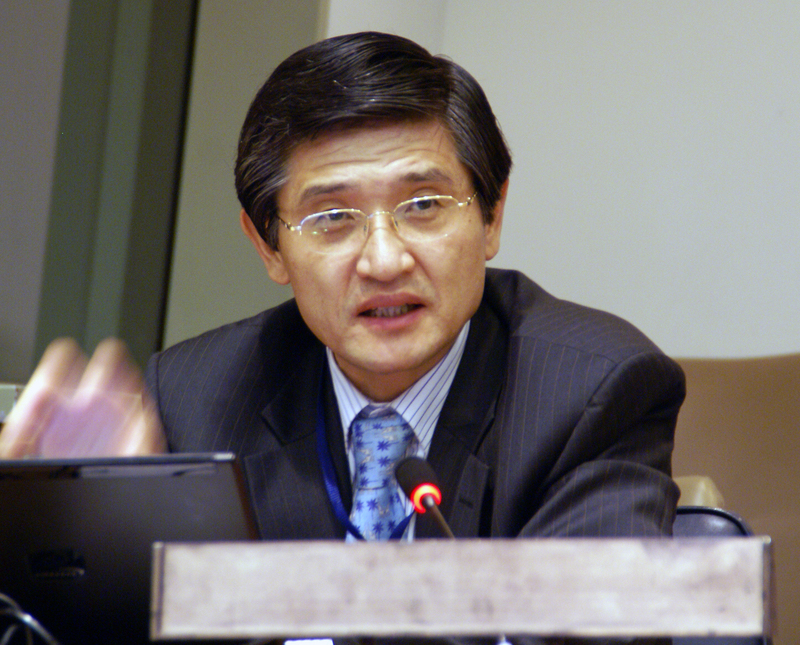 He emphasized that this can be achieved through aggressive energy efficiency standards, structural changes such as decentralization of energy and the development of large-scale renewables, and energy-efficient transport. 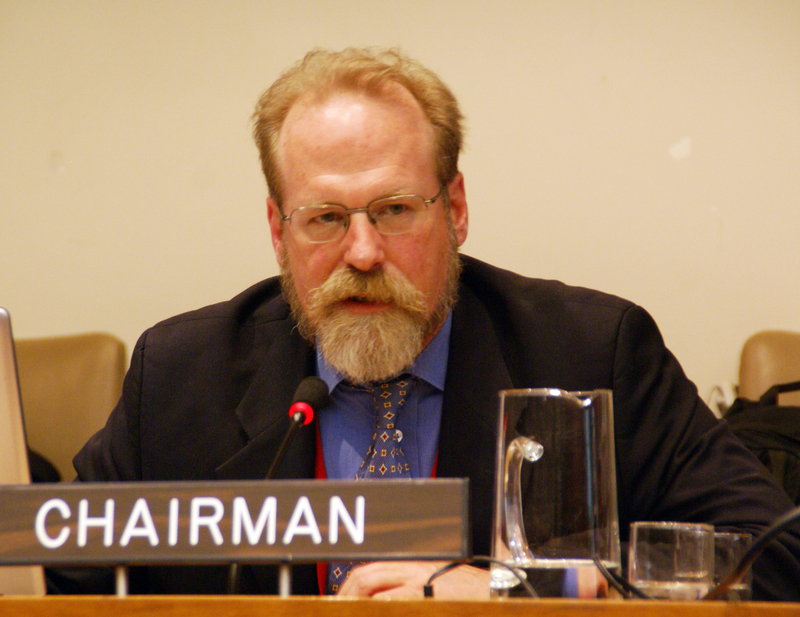 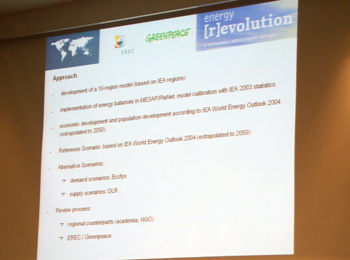 Schafer compared the energy revolution scenario to the projections in the IEA’s World Energy Outlook 2004, which reflect a continuation of current trends and policies, and said that under the energy revolution scenario, worldwide energy demand can be reduced by 47% in 2050. 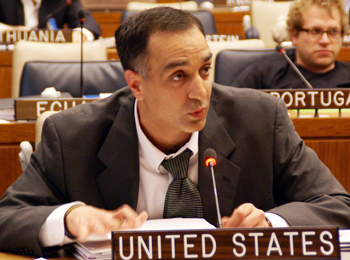 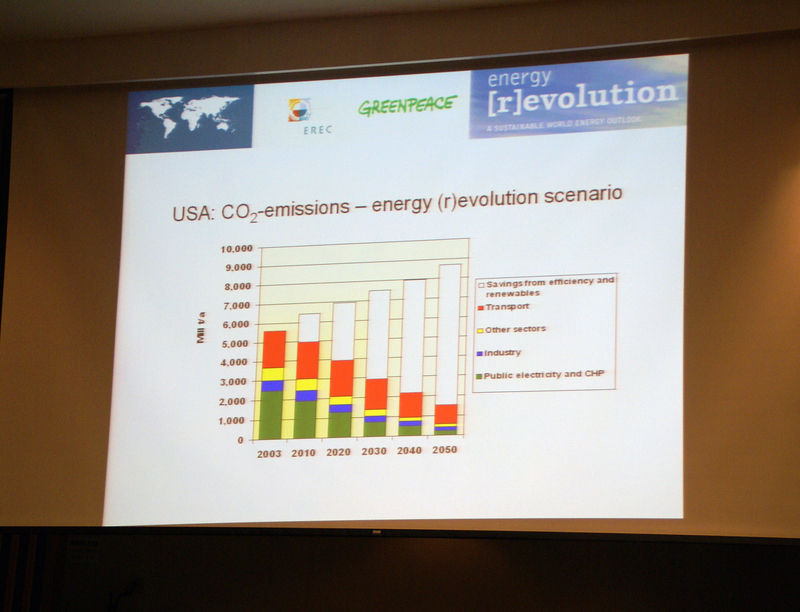 John Coequyt, Greenpeace, demonstrated the feasibility of the energy revolution scenario, using the example of the US. 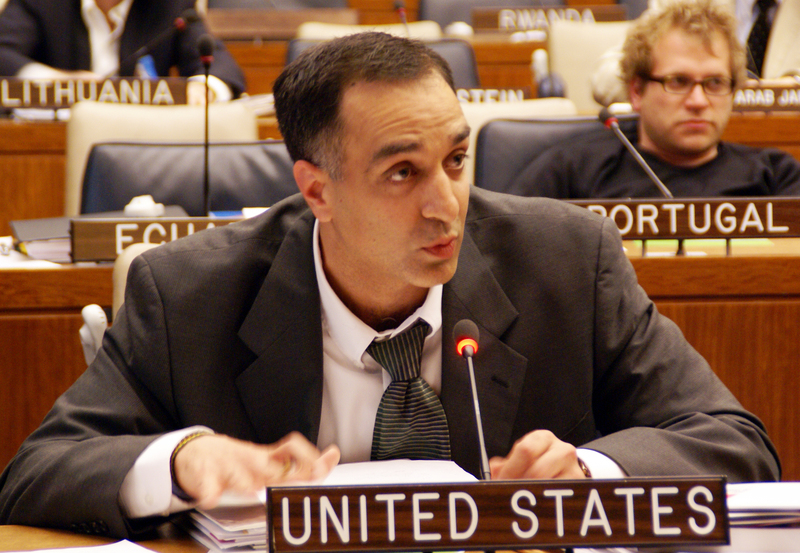 He said that the US needs to decrease its emissions by 75% for world emissions to decrease by 50%, and said that increases in wind power and auto fuel efficiency standards, use of carbon dioxide cap and trade systems, and state renewable energy portfolio standards, can help to achieve this. 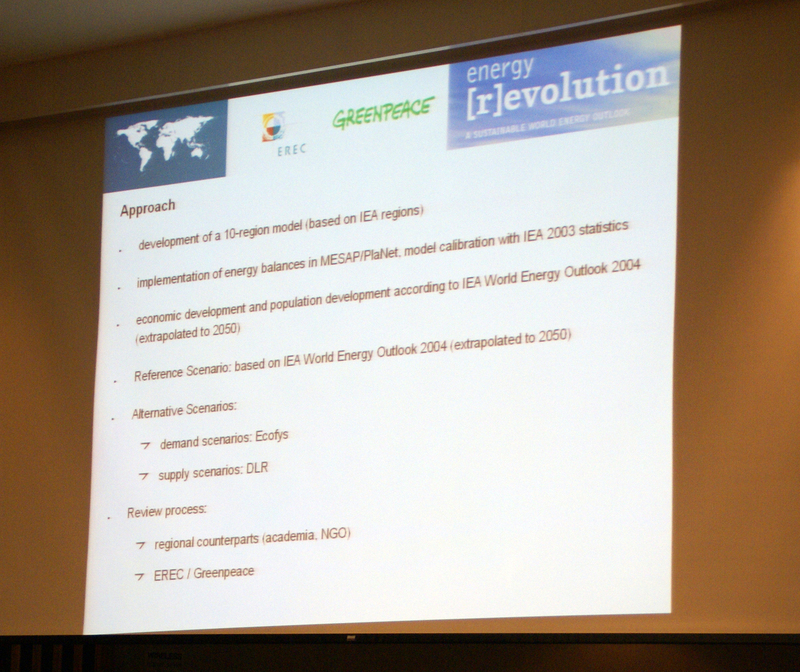 He noted that many of these tools are currently being implemented. 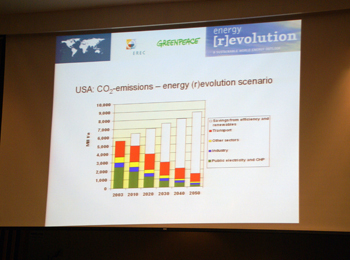 Sawyer closed the panel discussion by highlighting the “Global Wind Energy Outlook 2006,” which details the rapidly-expanding global market for wind power. 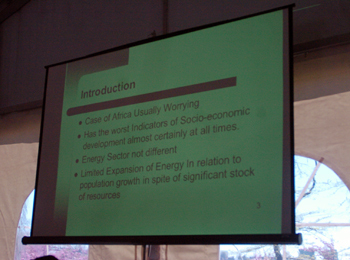 Participants then discussed, inter alia: use of wind and solar power in developing countries; base load predictability; and discrepancies in facts about nuclear development. 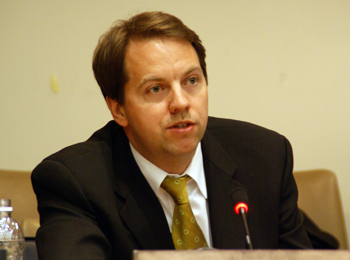 Steve Sawyer, GWEC, said wind energy use grew by 40% globally in 2005, its record year to date. 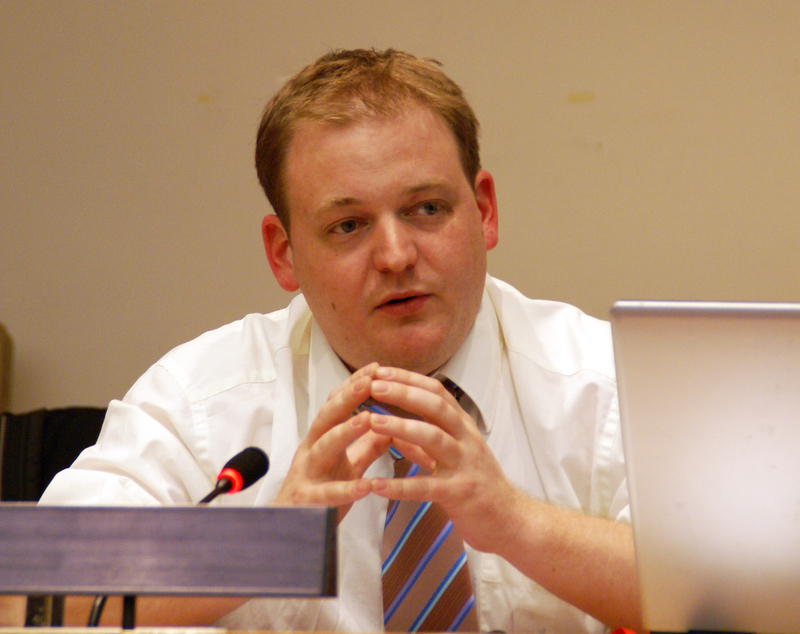 Oliver Schafer, European Renewable Energy Council, said that removing energy market distortions and introducing the “polluter pays” principle would help renewable energy reach its potential.